Dried Green Lentils from Le Puy. 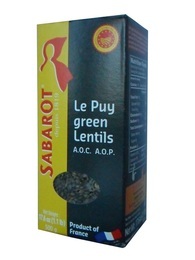 These choice lentils come from the rich volcanic soil of Le Puy in Auvergne, a central southern region of France. 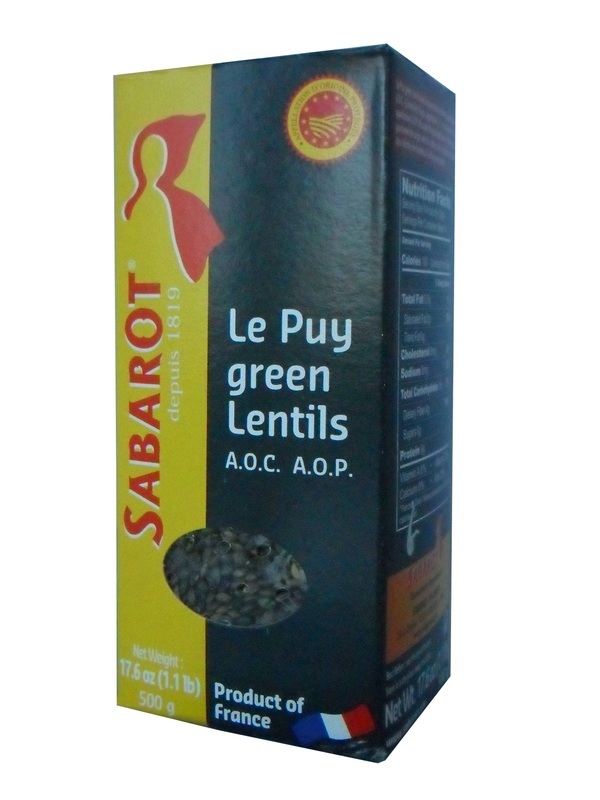 They are the only lentils to obtain the AOP label (Appelation d'Origine Protégée) protecting their origin and production methods.